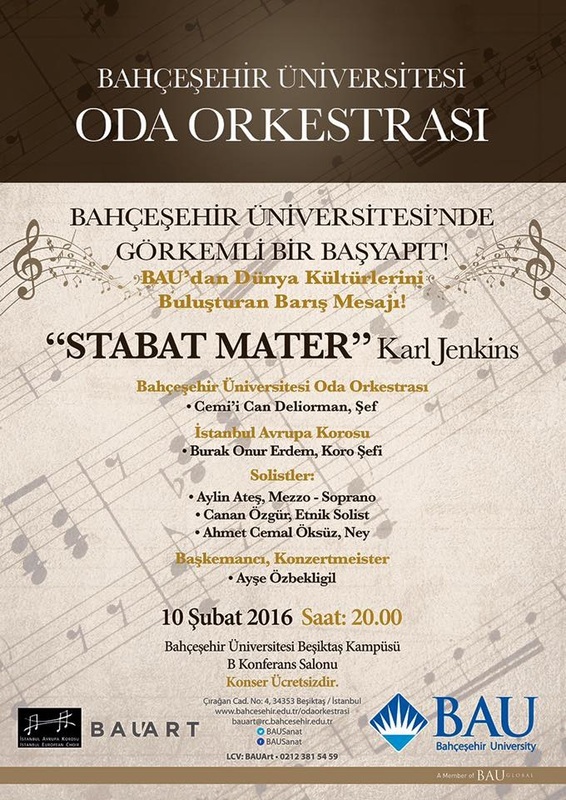 Following a successful premiere in October 2015, we performed Karl Jenkins' Stabat Mater once again this time with Bahcesehir Chamber Orchestra. 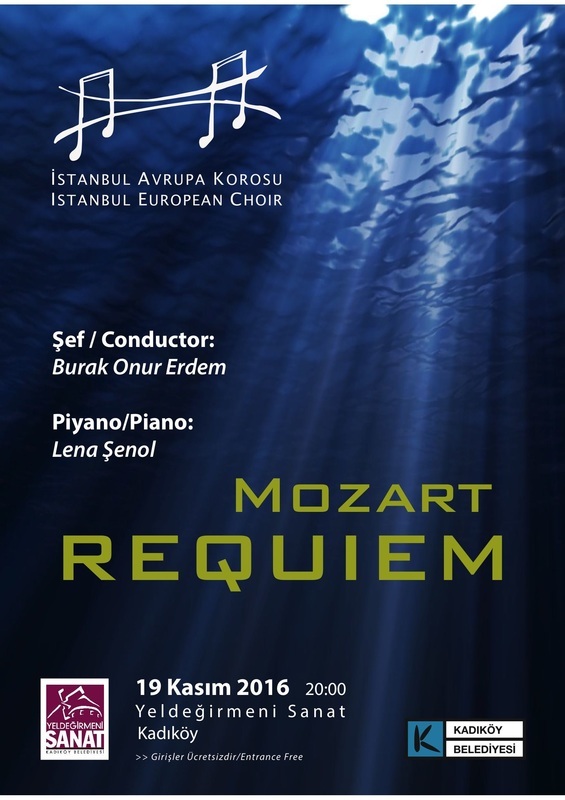 Istanbul European Choir opened the season with Turkey Premiere Performance of Karl Jenkins’ Stabat Mater! 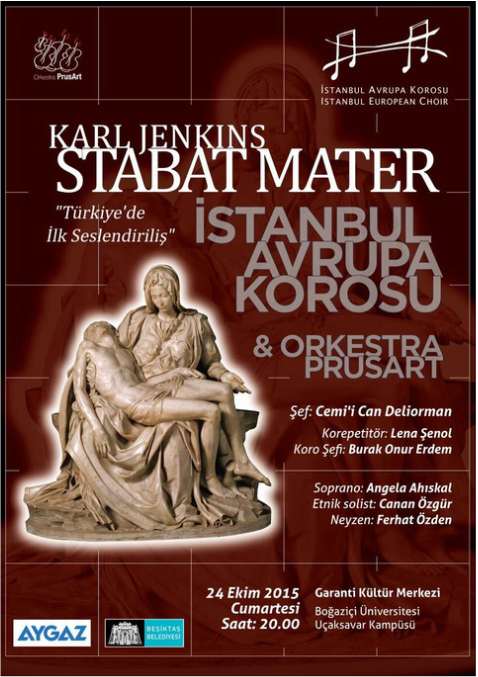 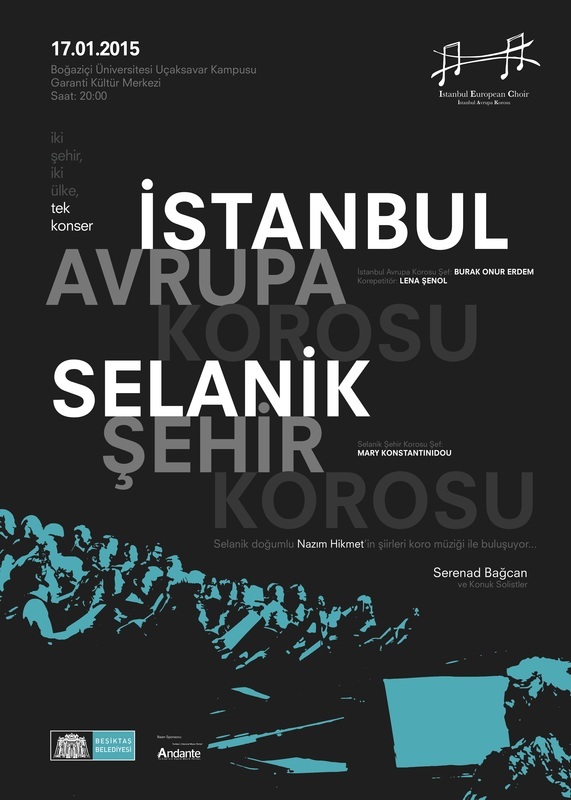 Istanbul European Choir, the largest and the most established amateur music community of Turkey performed the Turkey premier of Karl Jenkins' “Stabat Mater” on October 24th, Saturday. 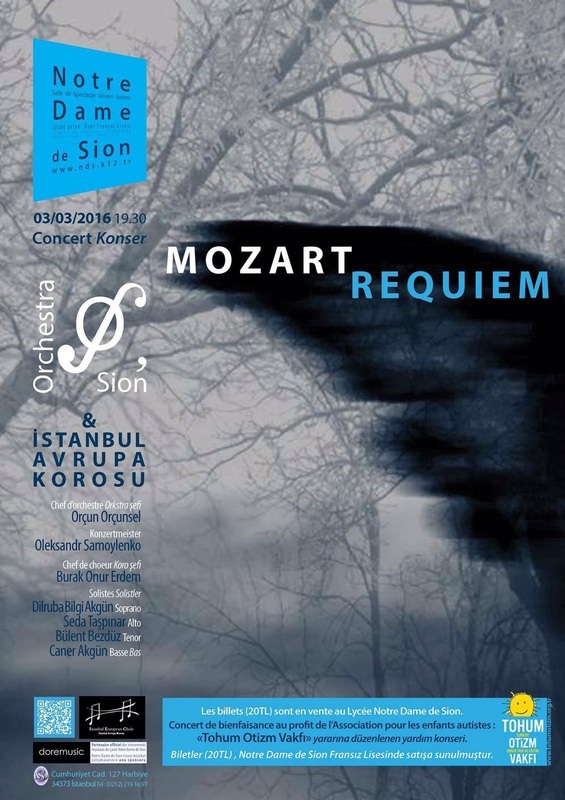 The IEC will be accompanied by Orchestra Prusart conducted by Maestro Cemi’i Can Deliorman, by Soprano Angela Ahıskal, Ethnic Soloist Canan Özgür and flutist (neyzen) Ferhat Özden. 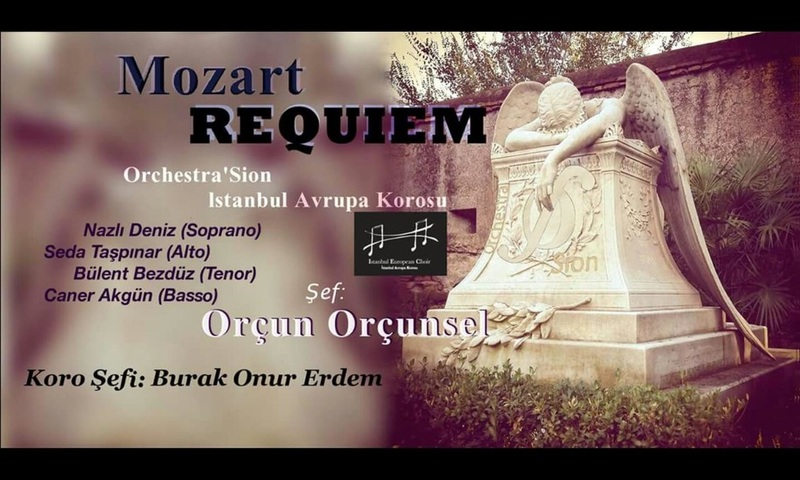 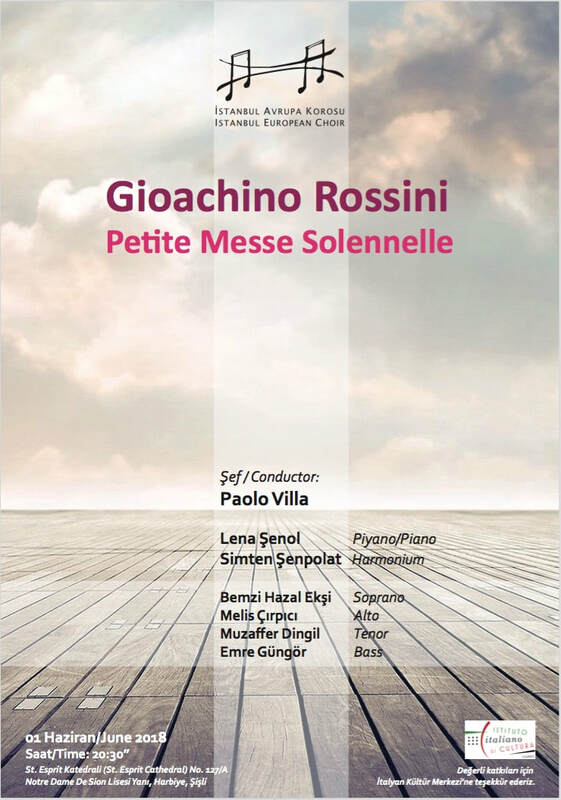 The IEC has been working on this piece since last season with its conductor Burak Onur Erdem and repetiteur Lena Şenol. 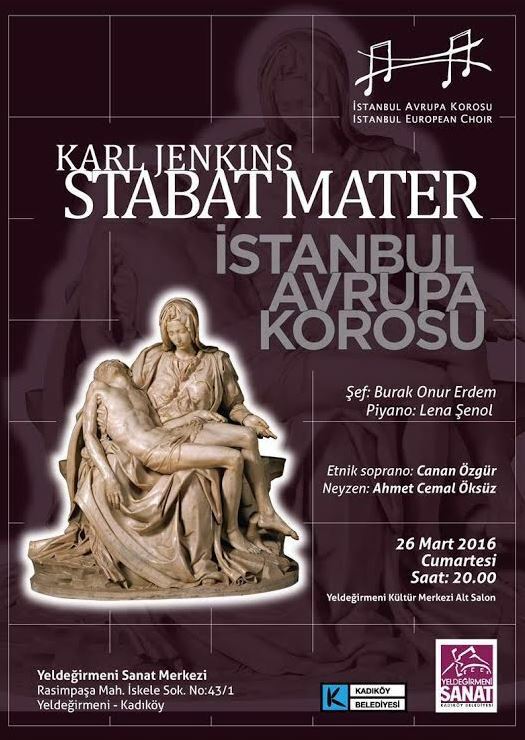 “Stabat Mater” composed in 2008 by Karl Jenkins, one of the most popular living composers whose compositions enjoy the largest number of performances all over the world, combines traditional western music with eastern instruments such as “darbuka”, “ney” and eastern vocals with lyrics in Aramaic, Arabic, Greek, Latin and English and offers the audience a unique experience. 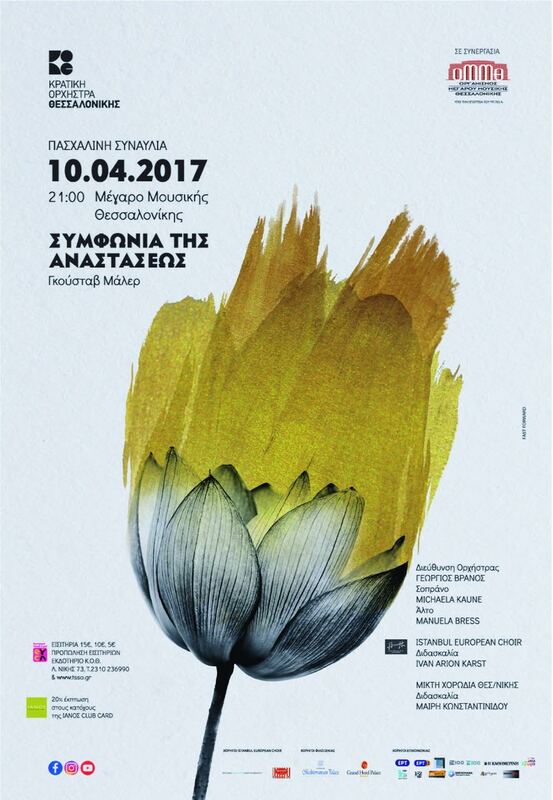 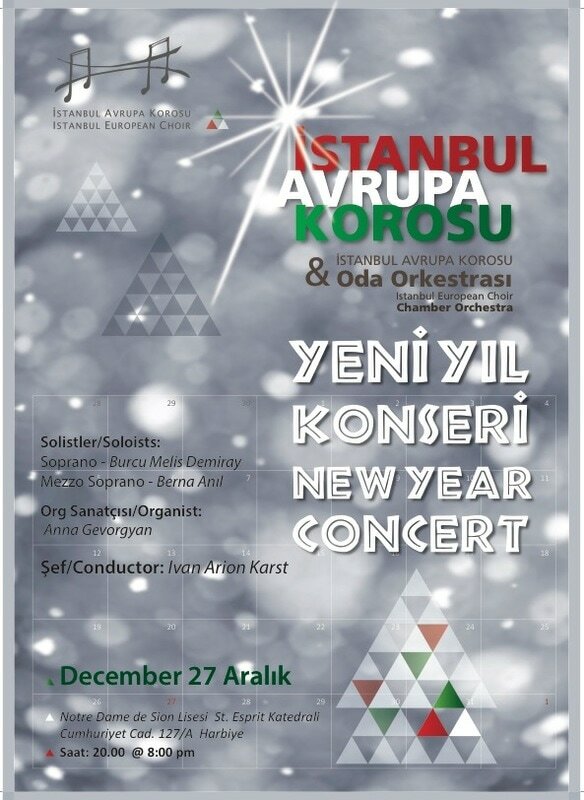 The concert, sponsored by Aygaz and Beşiktaş Municipality. 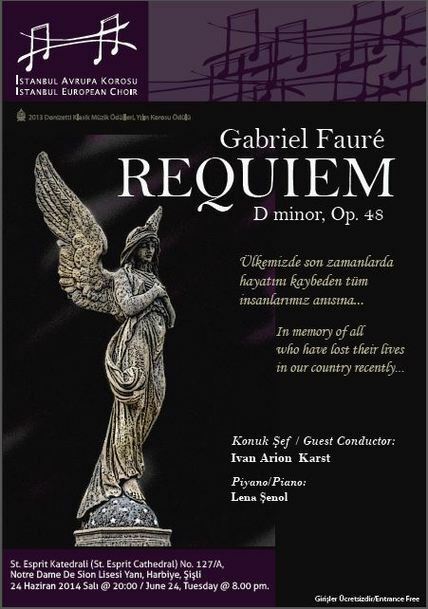 Istanbul European Choir (IEC) performed Requiem of Gabriel Faure on April 22 2015 Wednesday evening at Harbiye St. Esprit Cathedral, this time together with the French "Le Petit Choeur" directed by one of its previous conductors, Sylvène Maire-Paillet. 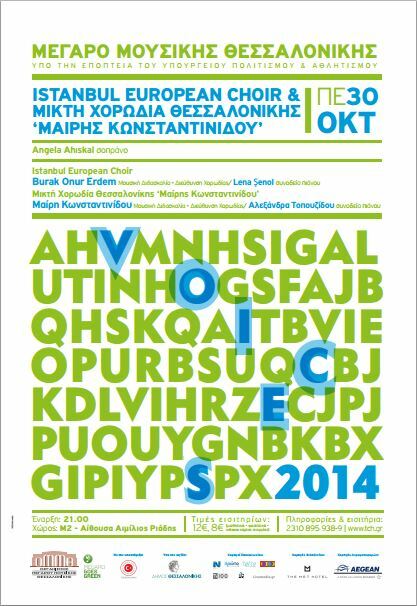 Thessaloniki on October 29, 2014. 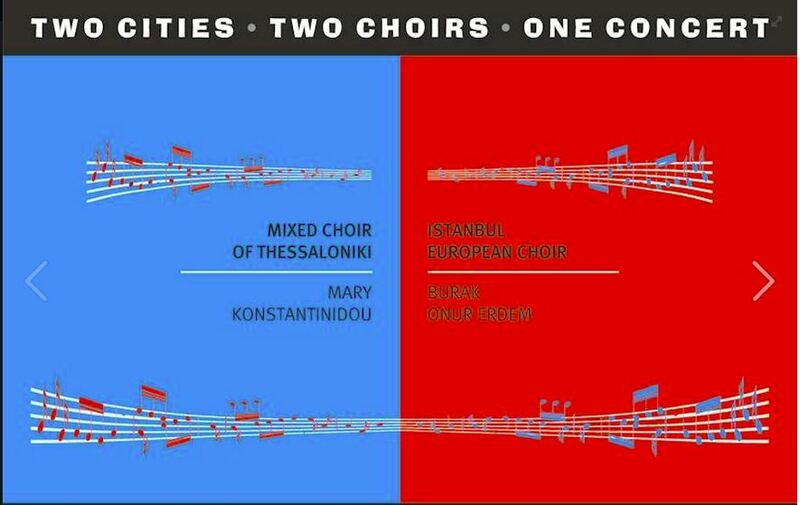 Istanbul European Choir was deemed worthy of "Choir of the Year" and "Classical Music Singing Society of the year" awards.